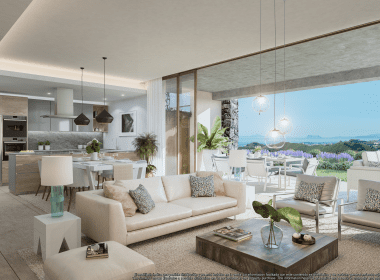 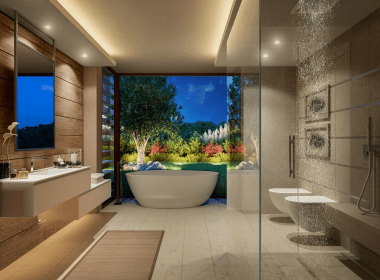 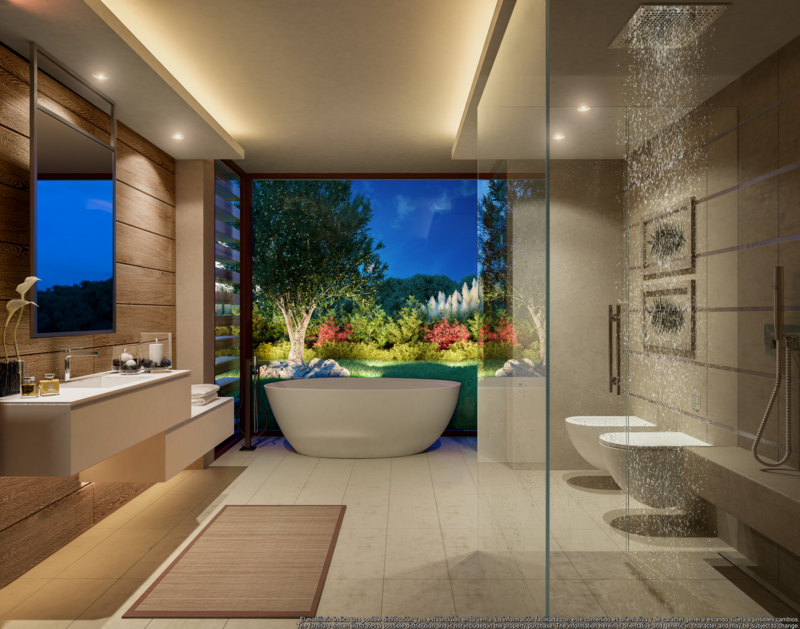 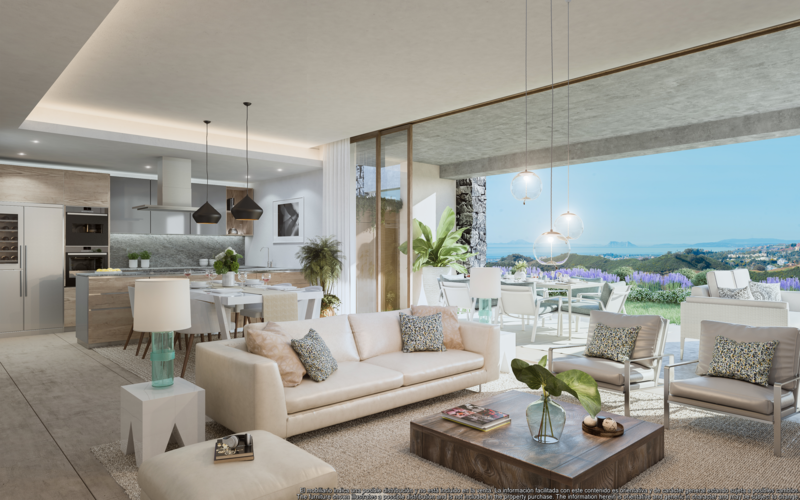 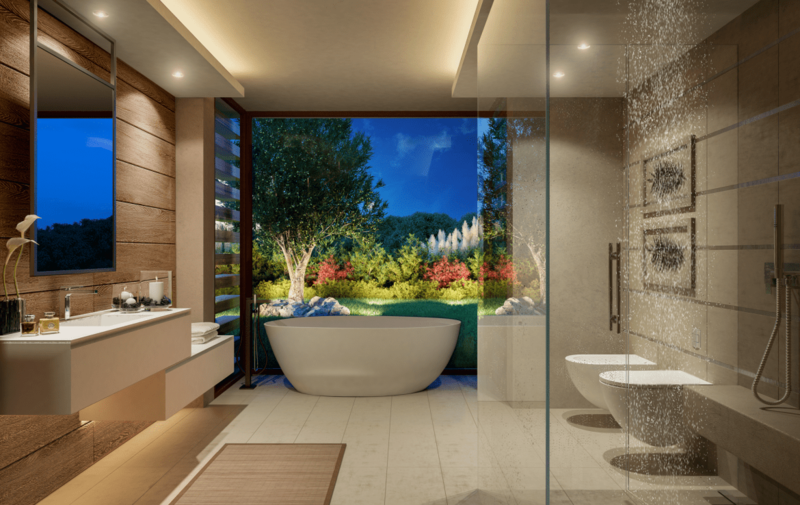 At Real de la Quinta Resort (lake, golf, boutique hotel & villas), the Olivos apartments blend nature, tradition and modern design, completely integrated in a natural landscape (with the BREEAM sustainability certificate). 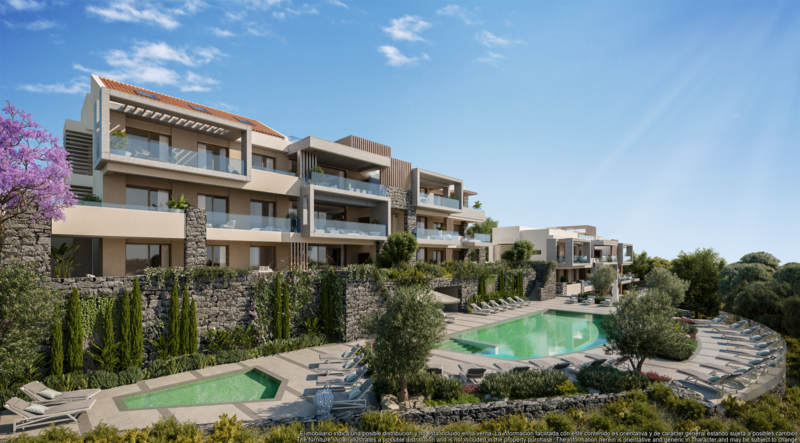 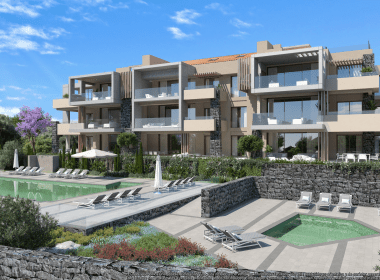 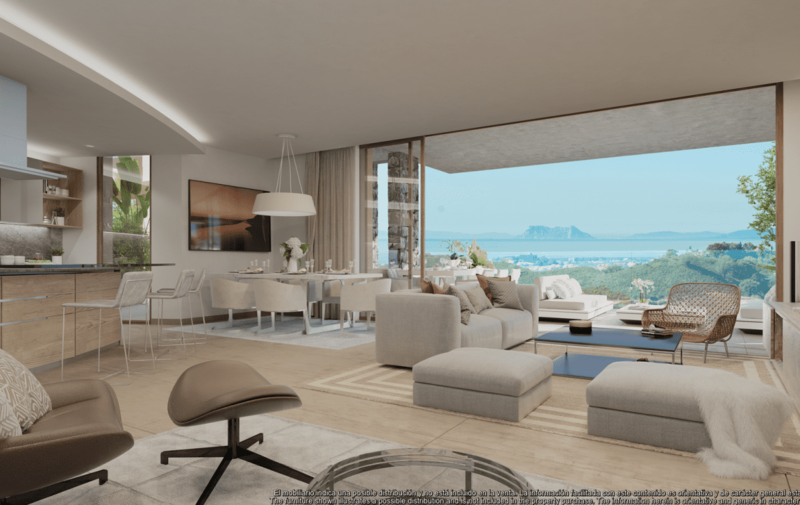 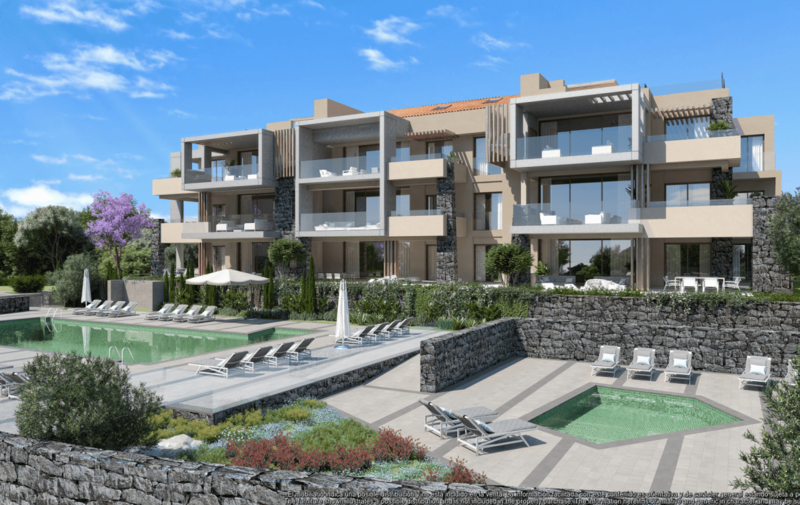 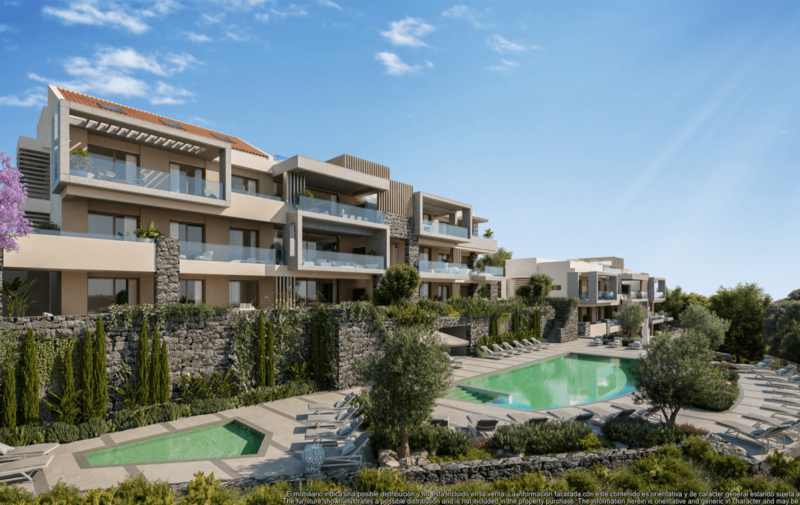 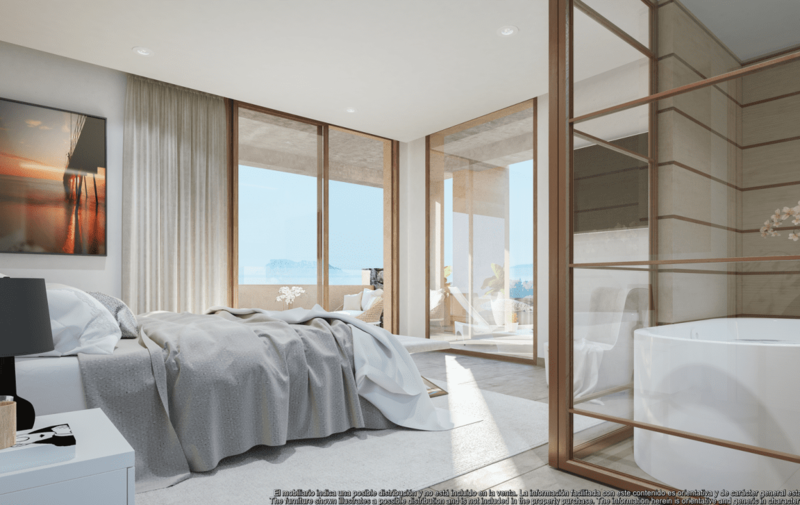 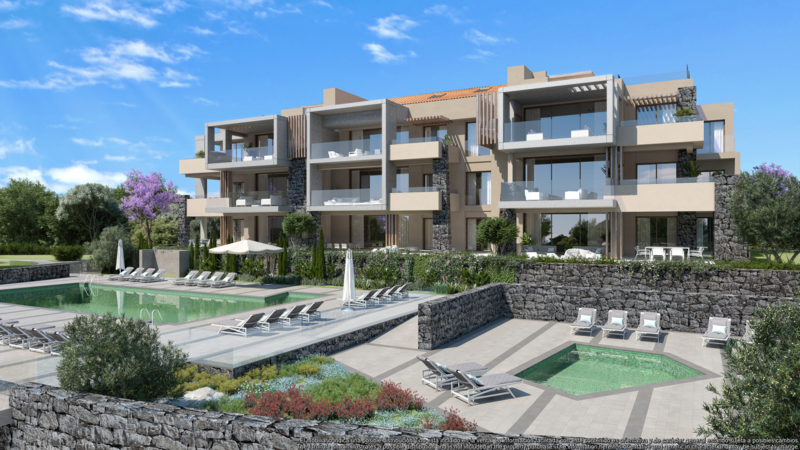 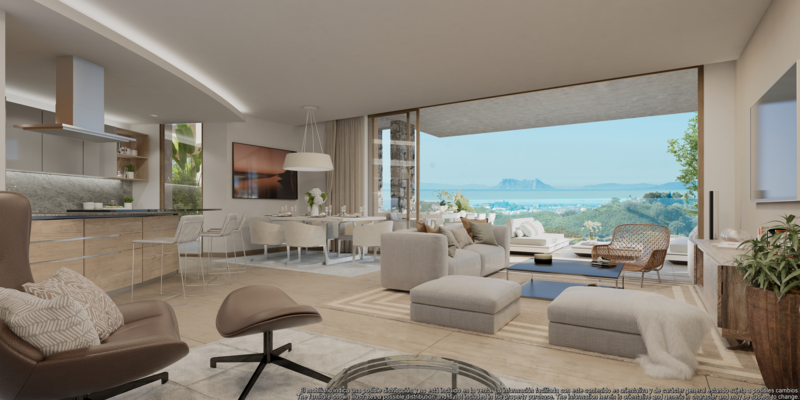 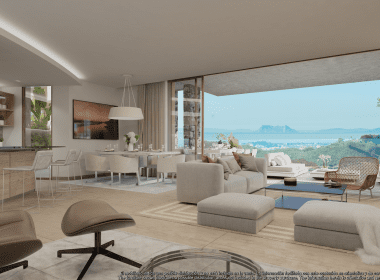 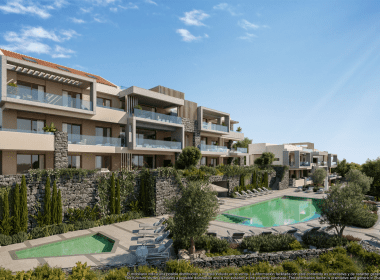 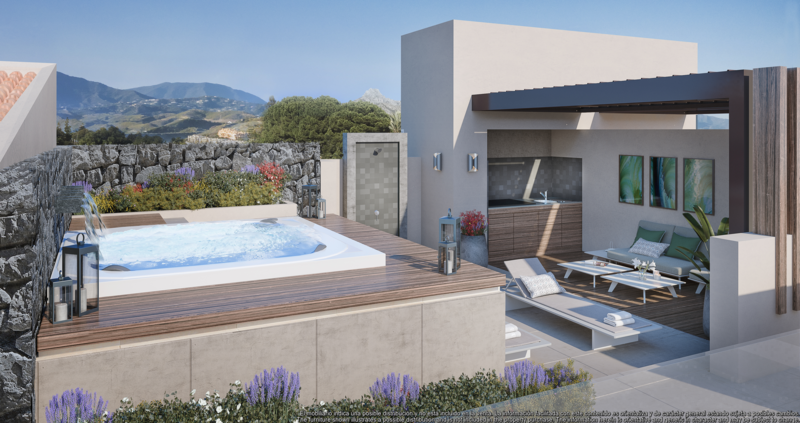 Their elevated south and southwest facing mountainside position ensures panoramic views and makes the most of the natural light and beautiful Mediterranean sun. 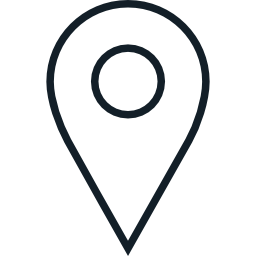 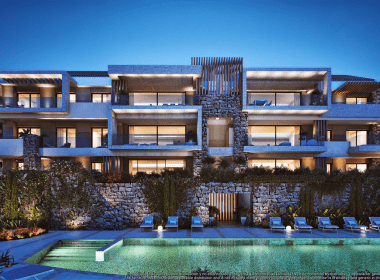 Real de la Quinta is ideally located (10 minutes drive from beaches, 15 minutes from Puerto Banus, 20 minutes from Marbella and 50 minutes from Airport). 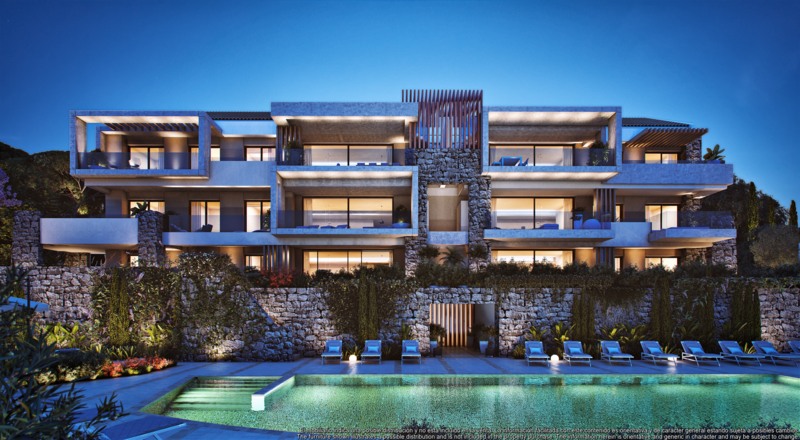 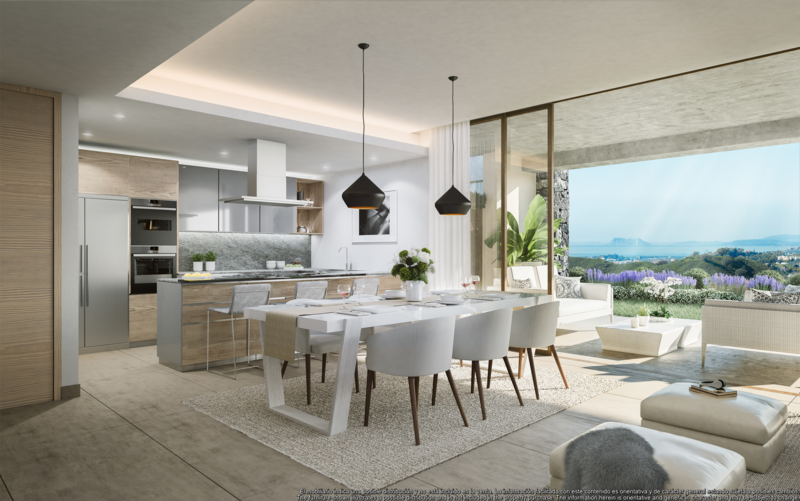 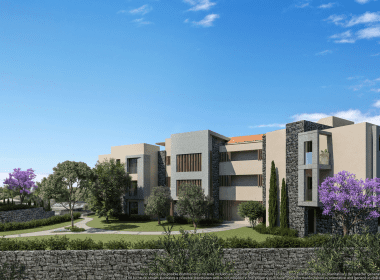 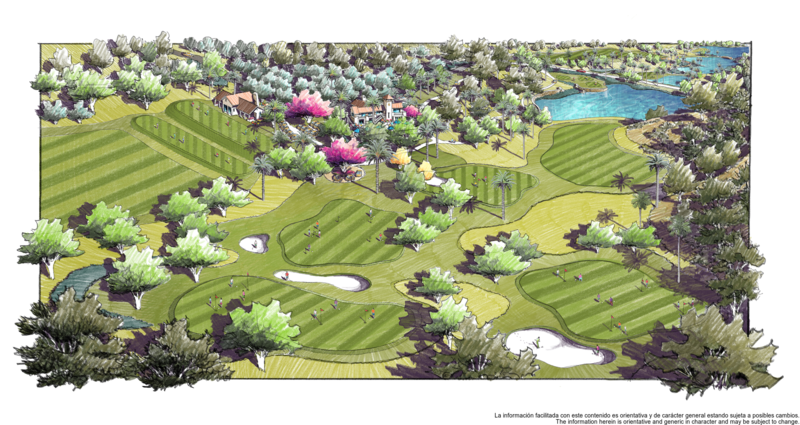 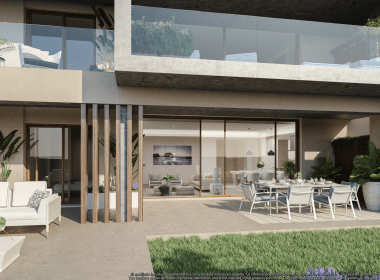 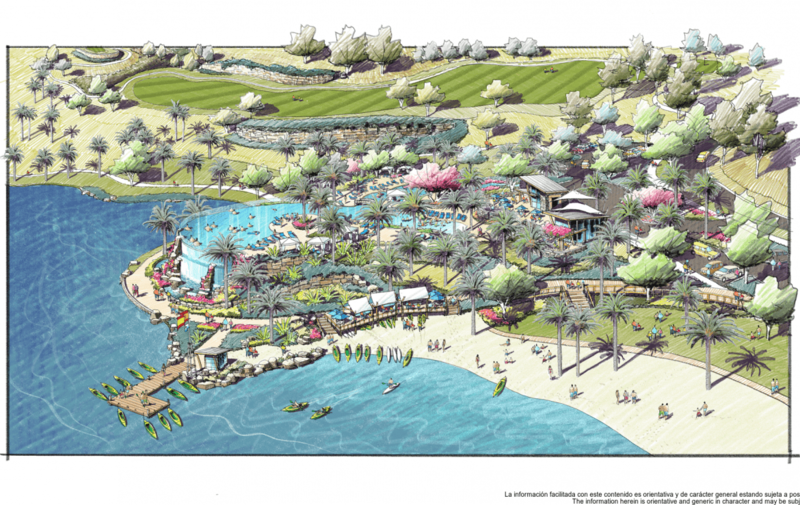 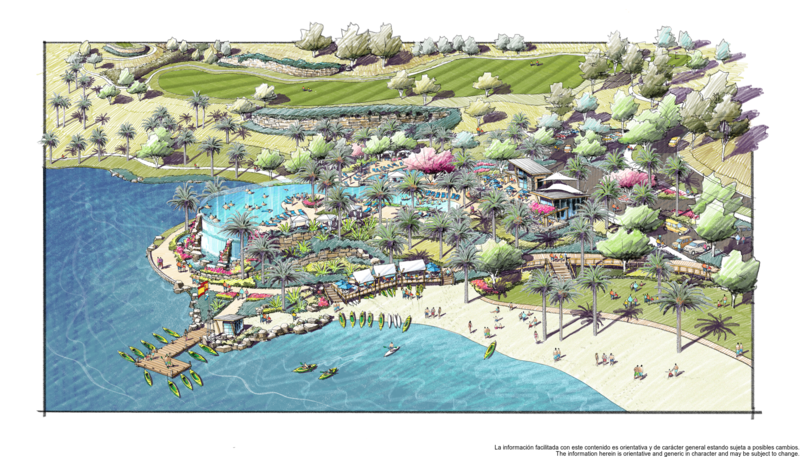 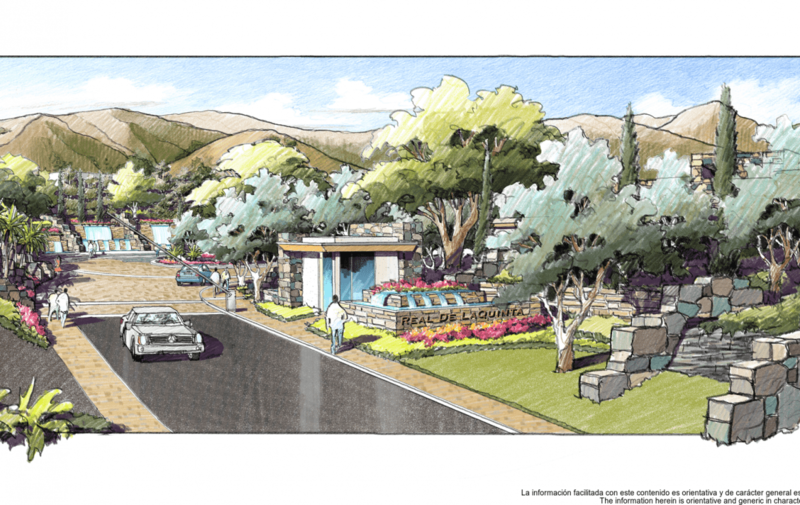 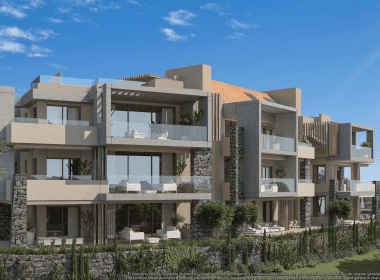 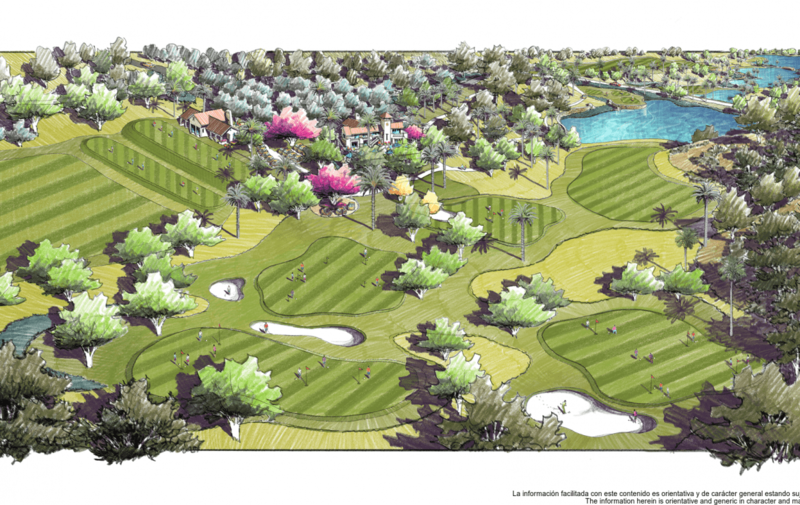 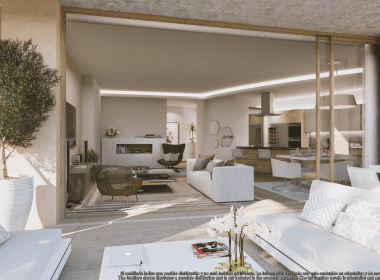 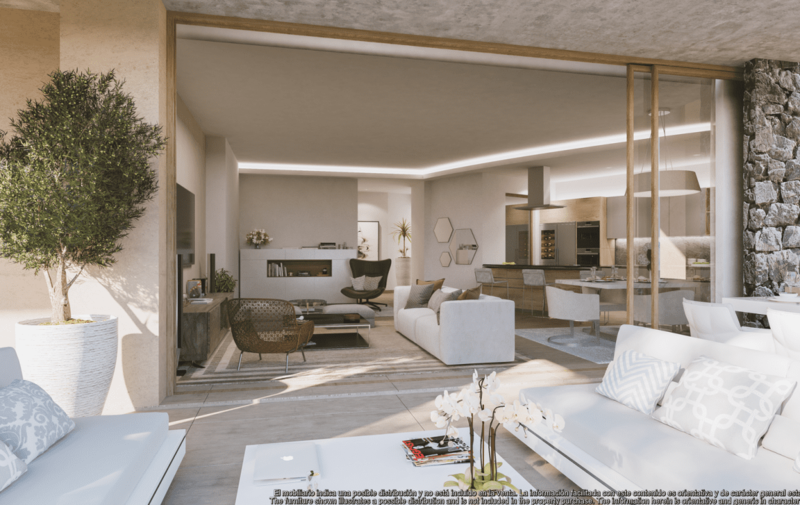 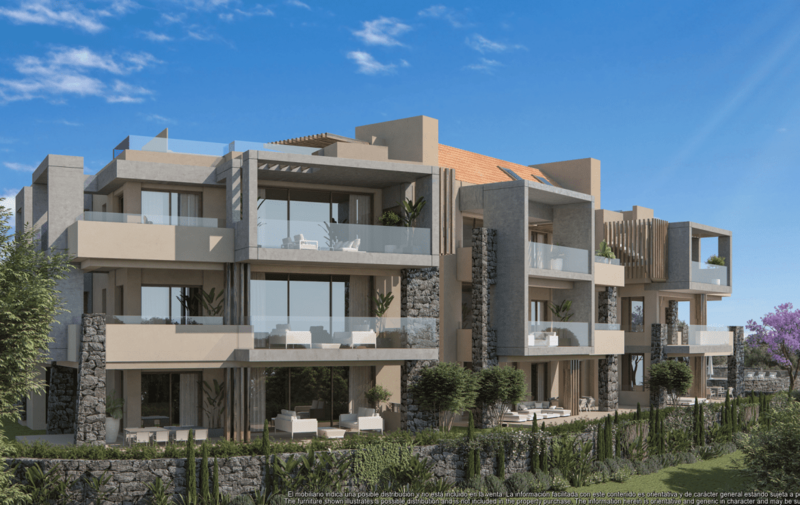 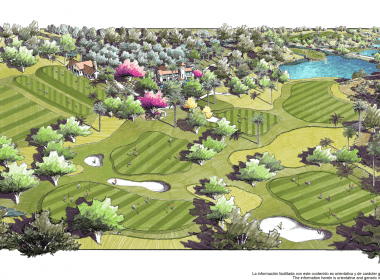 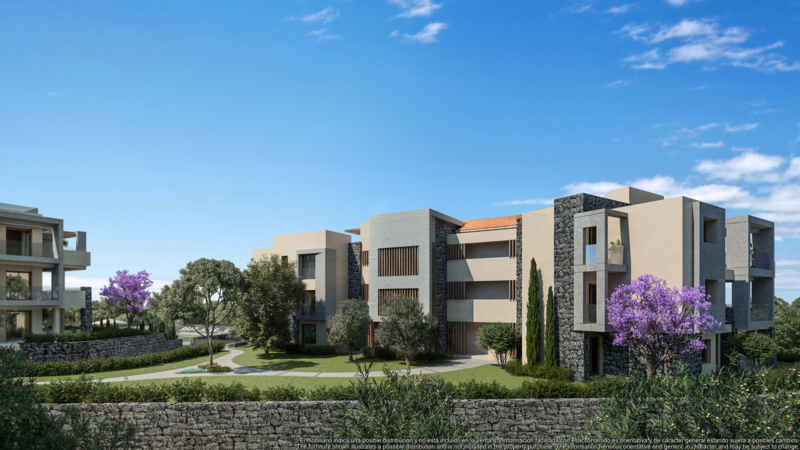 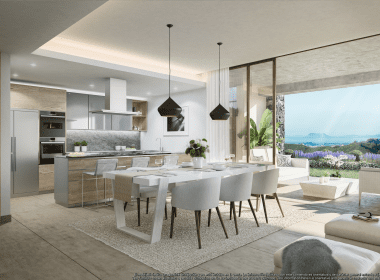 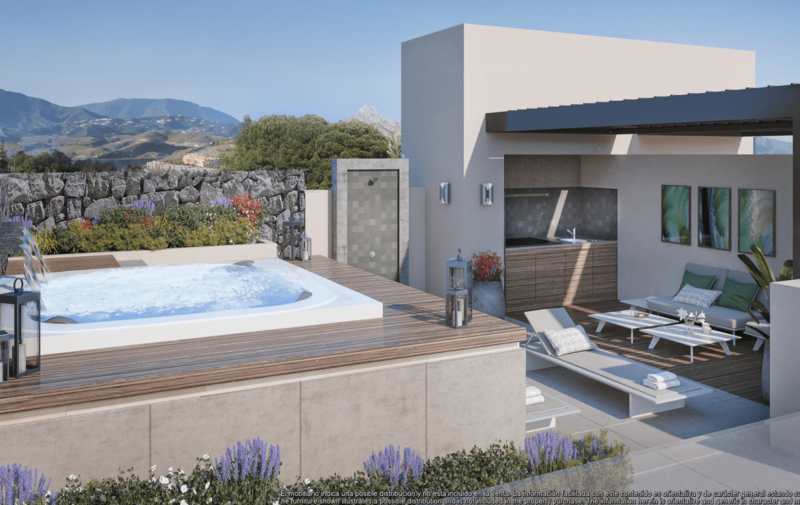 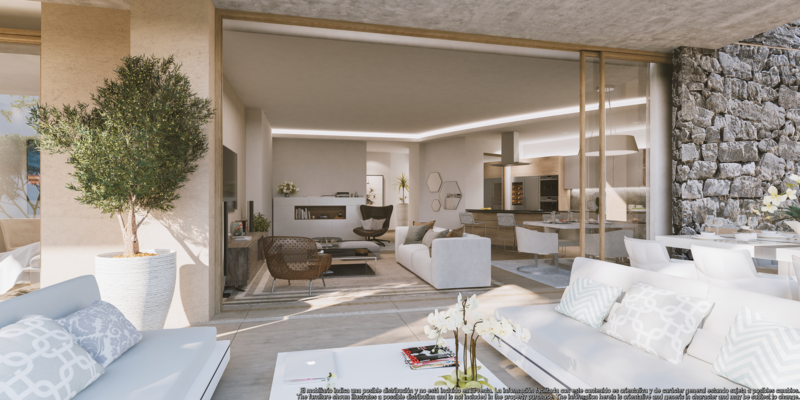 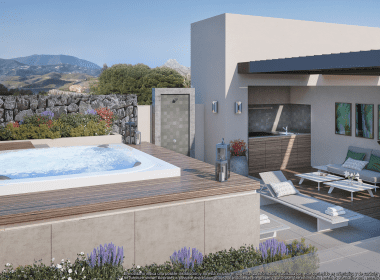 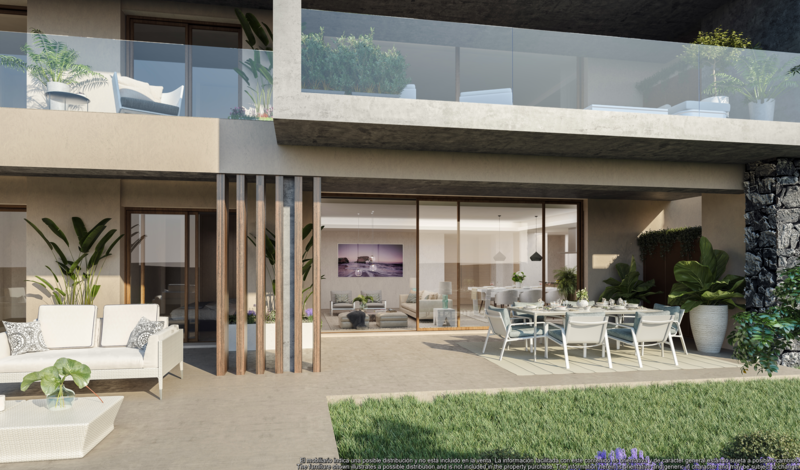 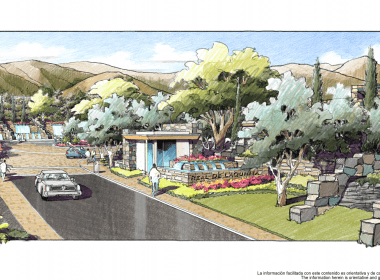 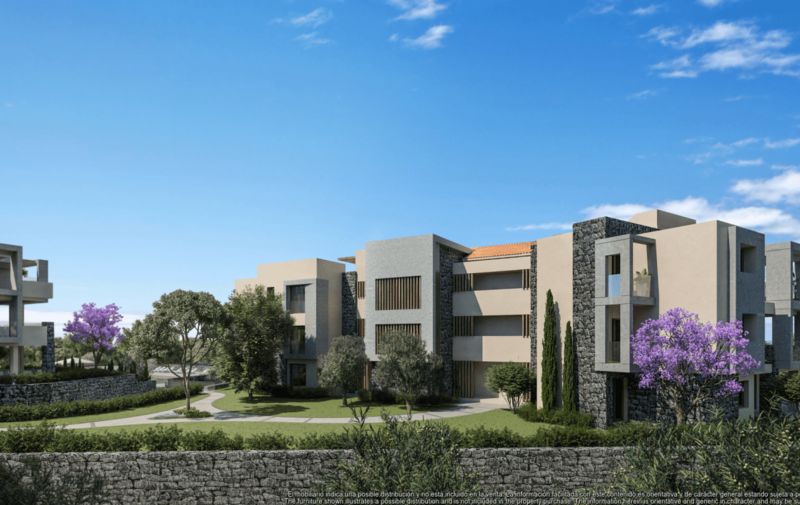 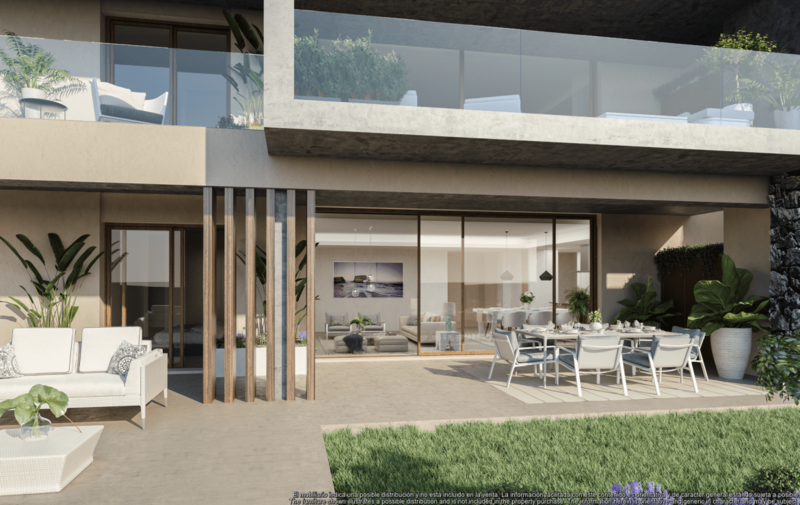 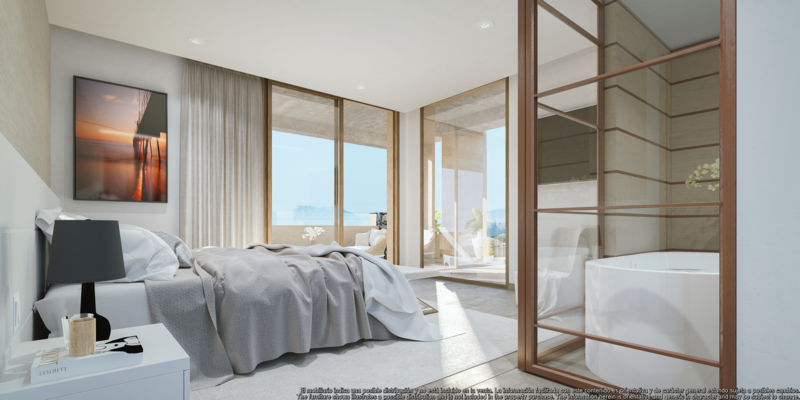 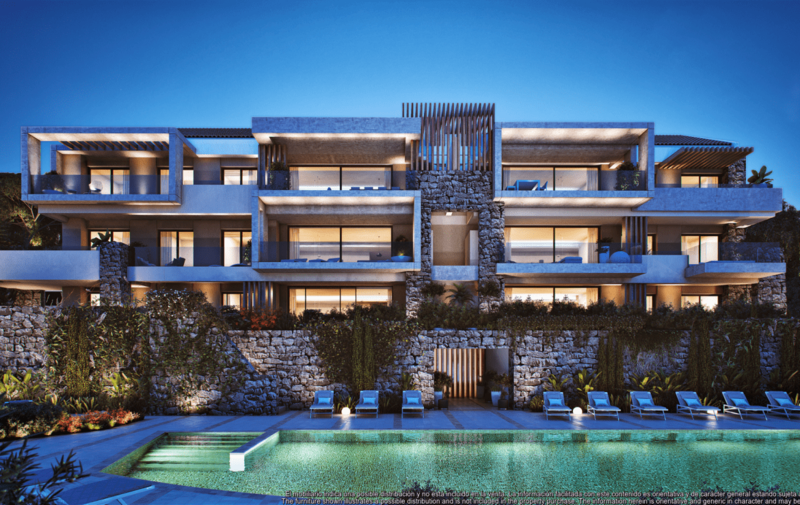 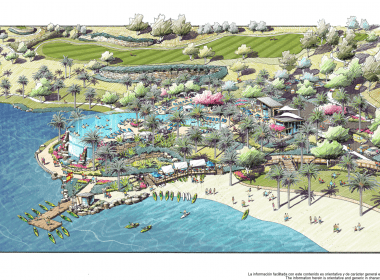 The new project consists of a low-density residential development, located in the golf valley, a very well-established area of the Costa del Sol. 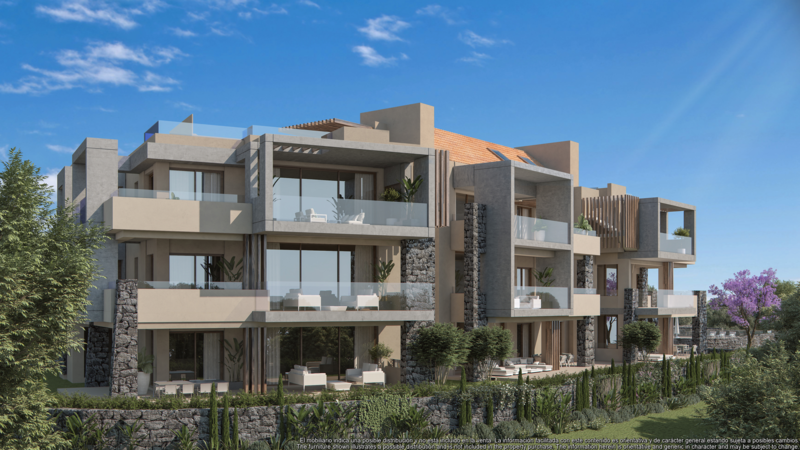 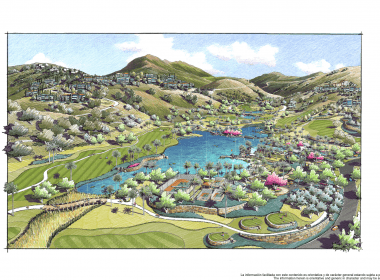 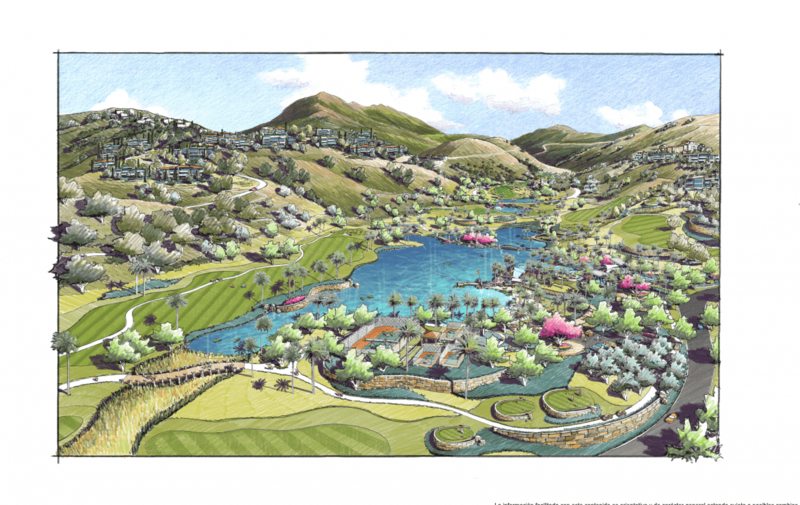 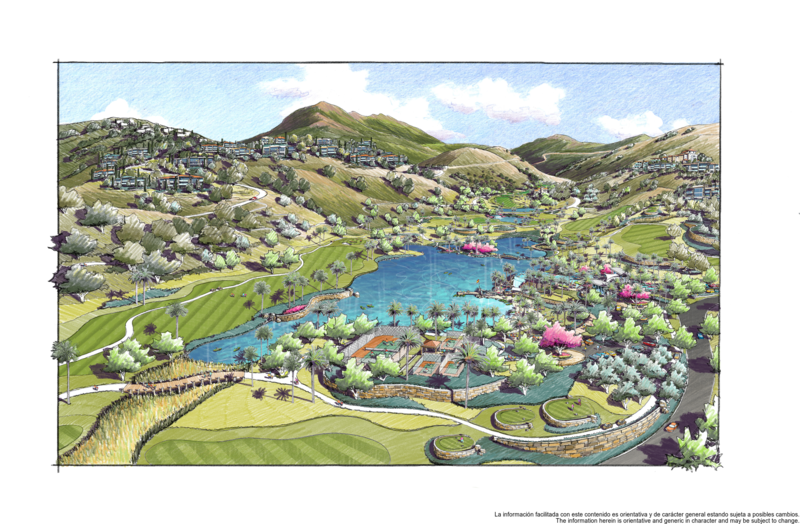 Real de la Quinta is a 200 hectare mountainside estate with individual, bespoke developments of villas and apartments arranged around a hotel, restaurants, shops, golf course, golf academy and an impressive sports lake. 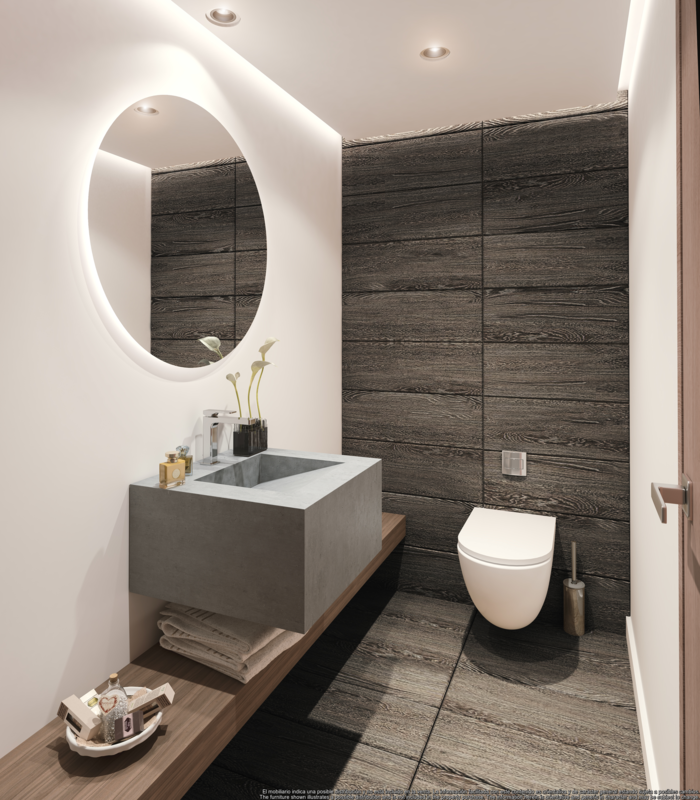 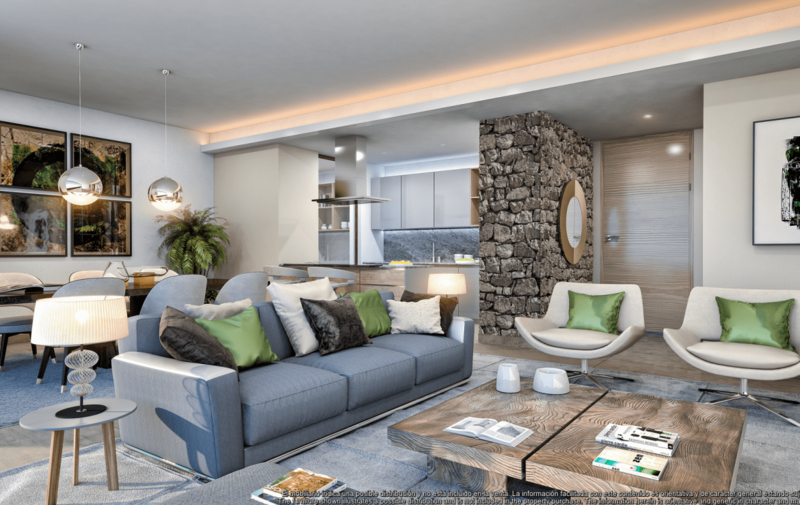 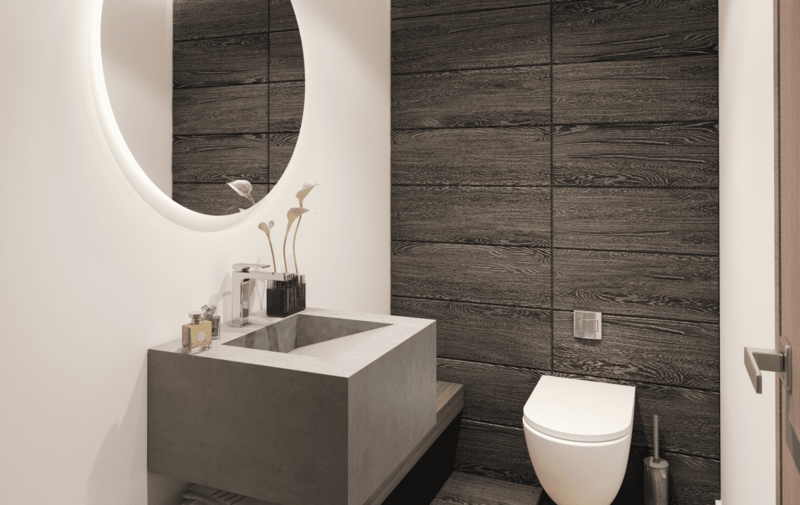 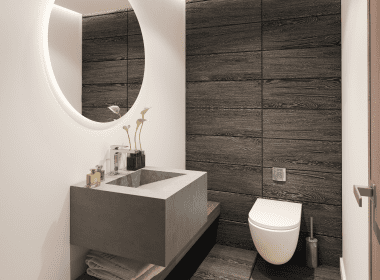 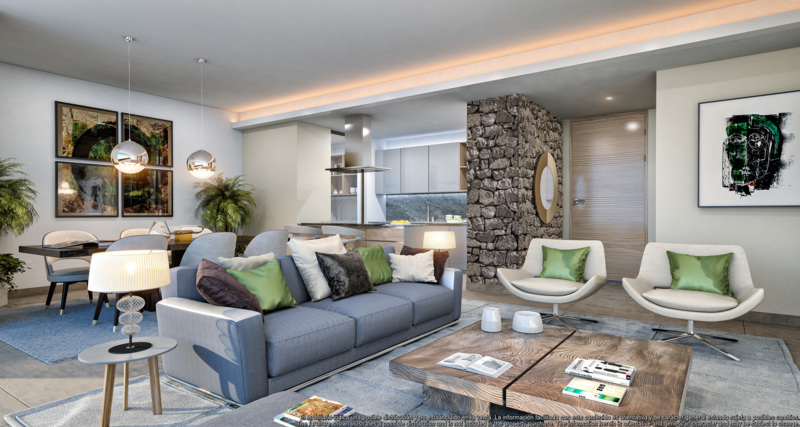 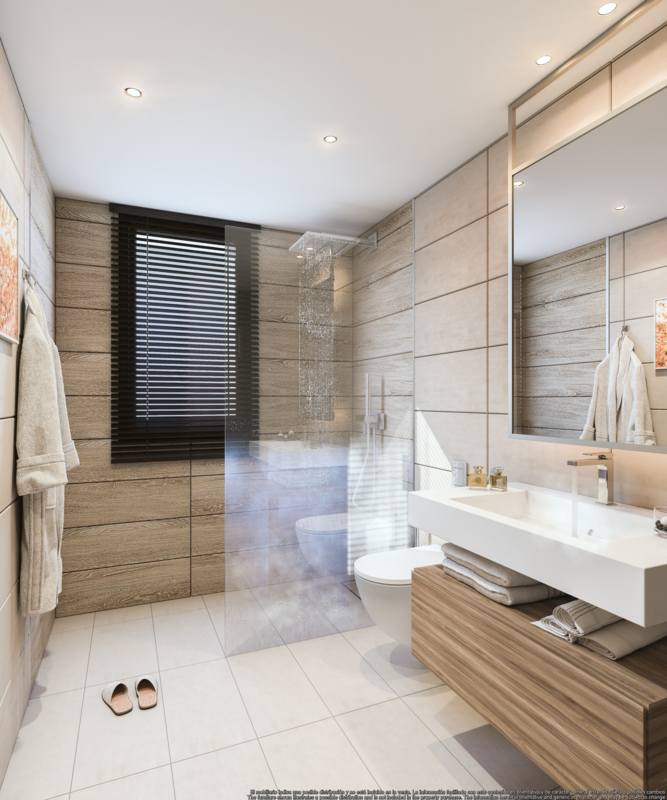 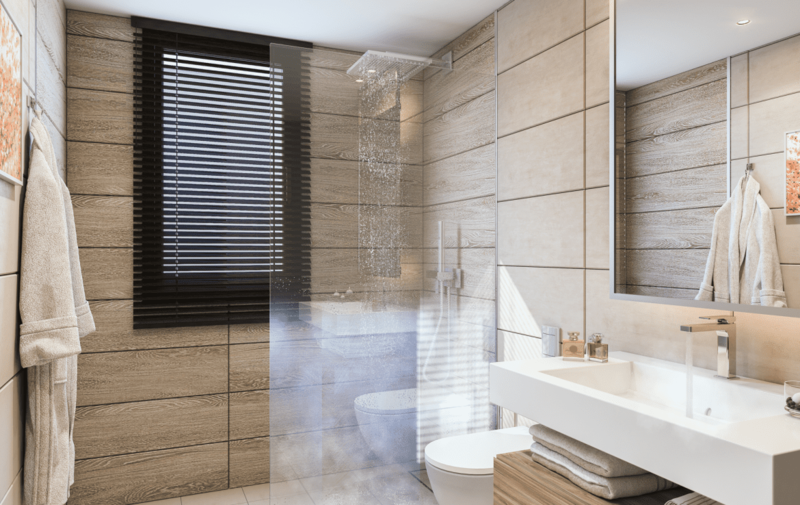 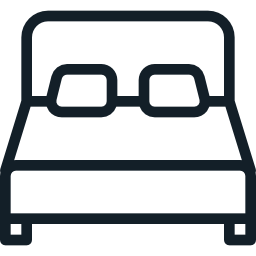 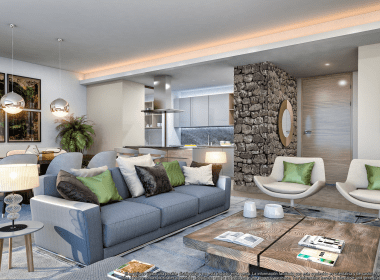 2 bedroom apartments include 1 parking space and 1 storage room, 3 bedroom apartments include 2 parking spaces and 1 storage room and the 3 bedroom penthouses include a solarium, 2 parking spaces and 1 storage room.